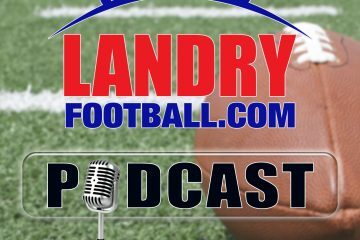 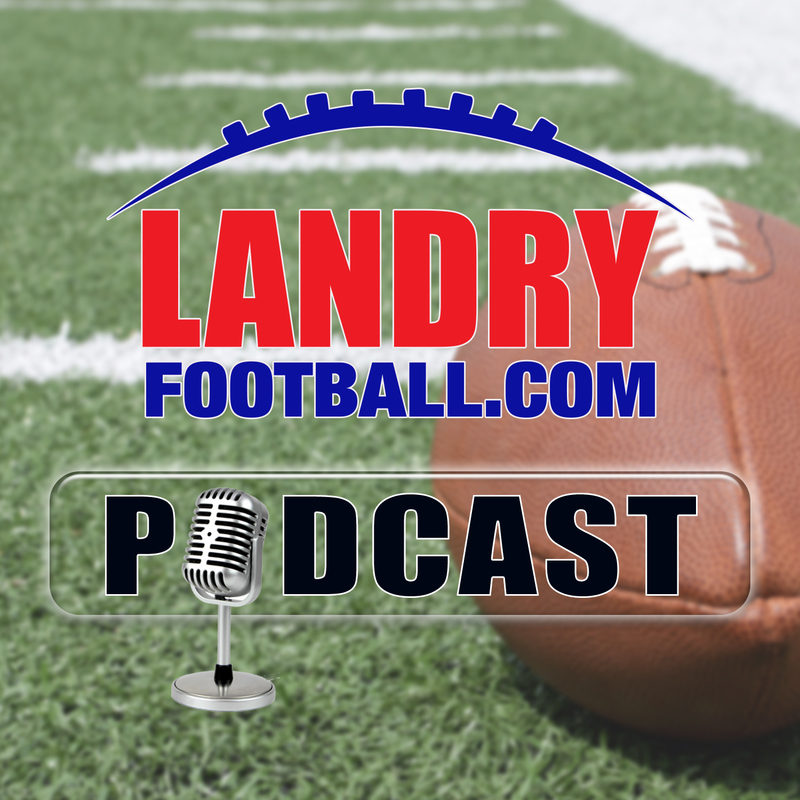 On today’s Landry Football Podcast, veteran scout/coach Chris Landry breaks down the Browns coaching situation in detail, addresses the Buccaneers dilemma with Jameis Winston, and takes you through the Trade Deadline process when running an NFL Scouting Department. Learn how trades are consummated and completed. 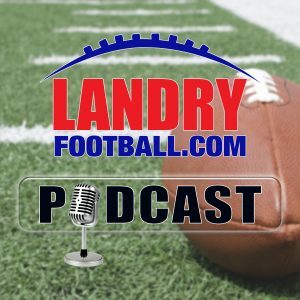 Also, he answers your questions including some addressing process of play calling and play call sheets that you see coaches use on the sidelines. 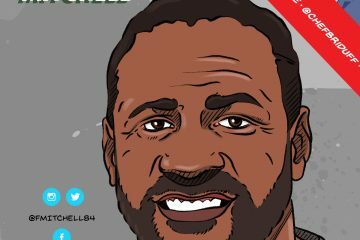 Of course, he takes you through a Film Room glance from the weekend that was in College and the NFL.